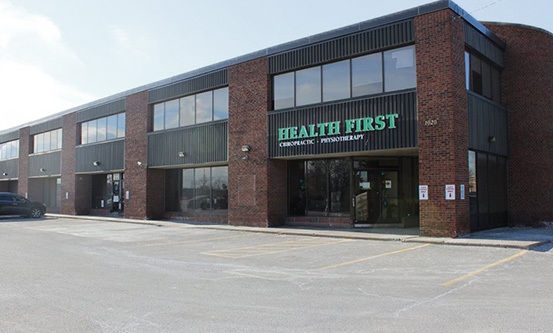 Welcome to Health First Family Chiropractic, where feeling better is just the beginning! Our team is dedicated to getting you quick results with our exclusively developed protocols that solve your pain and help you stay healthy. At Health First Family Chiropractic, you won’t find a cookie-cutter method to solving your health challenges. Our comprehensive approach utilizes precise protocols to make sure you get exactly what you need to address your health problems. Pickering Chiropractor Dr. Clay Kosinko and his multidisciplinary team put their knowledge and experience at your disposal to help you get rid of pain, solve your health issue and improve your overall quality of life. Our functional healthcare office boasts an exceedingly high success rate. What sets us apart? It all begins with a thorough examination to discover the cause of your particular concern. Once determined, we can prescribe the right treatment for your case based on our extensive experience and knowledge. We aim to get you out of pain as quickly as possible so that you can get back to playing with your kids, getting through your workday without pain or returning to the sport you love. As you begin feeling better, you'll start to wonder what you can do to make sure this never happens again. We're here to help you with that, too, stabilizing your health for long-lasting results. Without drugs or surgery, we've helped numerous people in our community feel better and restore their full function. You deserve to live without feeling as if you're held back by problems. It can all start with our detailed evaluation process, which includes objective findings such as X-rays. That's how we've achieved such incredible outcomes for our patients. If you're interested in finding out more, contact our knowledgeable, caring team today! If you fill out our online form, you'll receive 50% off your initial consultation. Health insurance can be used for your visits to make care even more affordable. Very comfortable friendly relaxed atmosphere. 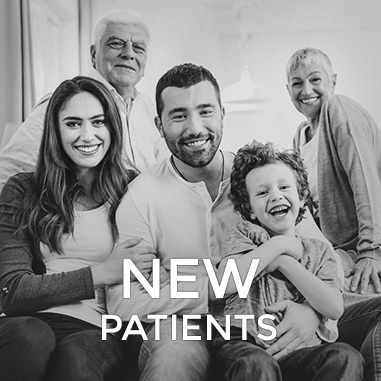 Service is provided with a smile and I do look forward to my appointments, not with a feeling of ‘dread’ but with hope that I will feel better after each visit. Continue to make each visit a pleasant one. Thanks! I’ve been a headache sufferer for about 25 years. Dr Clay has been amazing in helping with that. He gave me exercises and X-rays and my headaches have been getting better. The staff is so friendly and you feel like you are family as soon as you walk in. There are many chiropractors out there but not a lot that offer caring customer service coupled with expertise in the practice. I am so confident I have recommended Dr. Clay to friends. I’ve been going to Dr.Clay now almost a year and he’s amazing. Before I started seeing Dr. Clay I had a recent headaches everyday and awful back pain. I cannot remember the last time I had a headache or back pain. Very easy to talk too and definitely knowledgeable about what he’s doing. I would recommend him to anyone! I had a serious neck and lower back pain after visiting Dr Clay’s clinic for 8 weeks now , No pain in this severe cold. Thank you Dr. Clay. Very helpful and friendly staff! 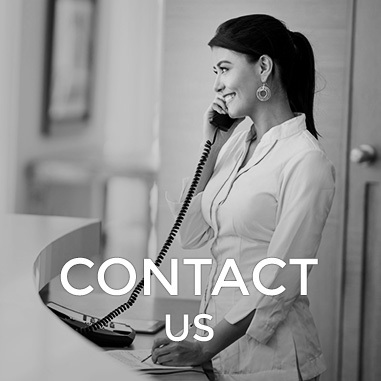 Always willing to take the time to answer all your questions and explain any treatment inquires that you may have. Since I have been coming for treatment, my back, neck and shoulder pain has subsided, and I even forget that I used to have it. I also had terrible migraines that have now gone away due to treatment. Thank you so much Dr. Clay! I can now live life to the fullest! Heather and Dr. Kosinko are a great team. Clay has really helped my sore neck and back issues. Thank you so much! !